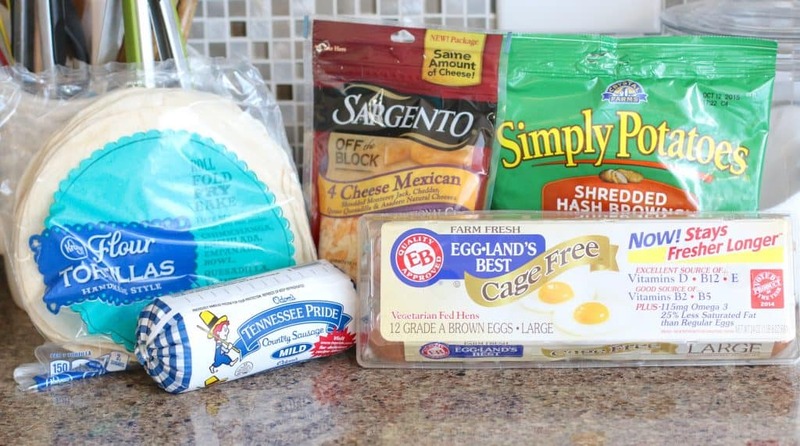 Disclosure: this is a sponsored post for Eggland’s Best Eggs. All opinions and text are my own. I don’t know about you but breakfast seems to be a constant struggle for me and my family. At least during the school year it is. Between trying to get out the door to school and for work, it’s a race. So during the week, I’m real big on foods that can be handheld. It just makes it easier to grab and go. But, I need it to be brain food, ya know? Not an energy bar or a sugar-loaded bowl of cereal, because two hours later, they’ll be feeling the crash. We need protein (from the Eggland’s Best eggs for that brain power) and carbohydrates (to fuel us up and give us energy). The bonus with using the Eggland’s Best eggs is I know they’re getting lots of good stuff like Vitamins B12, Vitamin D, Vitamin E and Omega 3’s. Plus, if I’m being honest, I’m not totally awake myself early in the morning so it helps if I don’t have to try to think too hard about what’s for breakfast along with all the other million things I’m trying to remember. So I need something I can make ahead of time, heat up in the morning and send off with my troops. 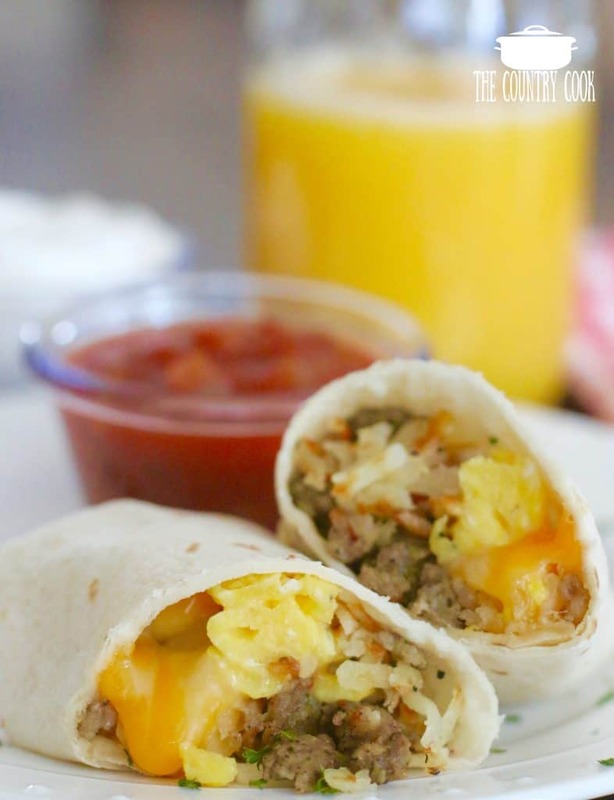 And these breakfast burritos fit the bill! It’s easy to grab and go. Plus it tastes really good. My son loves these! Plus, there are a lot of tortilla options these days, tomato, spinach, lime-flavored, etc. In a large skillet over medium heat, brown and crumble sausage. 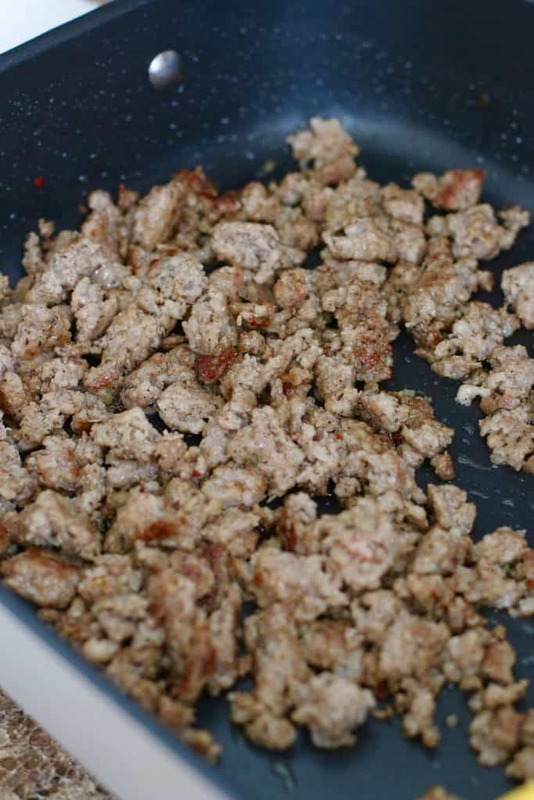 Once cooked, set aside sausage to drain and cool on a paper towel-lined plate. Do not drain grease from skillet. 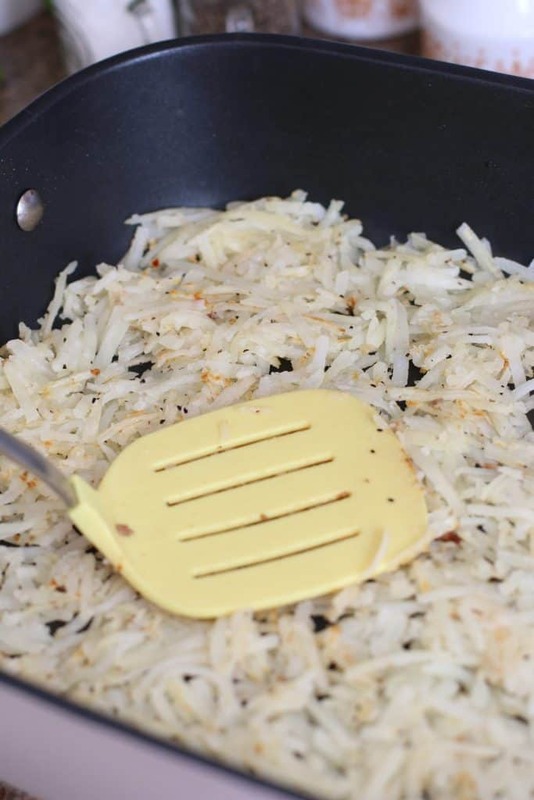 Turn the heat up to medium-high on the same skillet and add the shredded potatoes. Season potatoes with salt, pepper and garlic powder (to taste). Ensure the potatoes cook in a single layer, making sure to press down the potatoes with a spatula. Flip after a few minutes and continue until potatoes are brown and crispy. 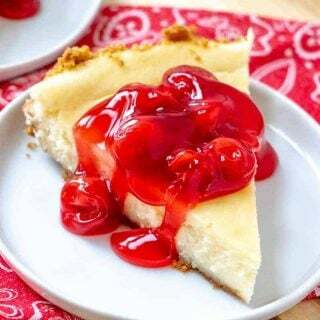 You may need to add a tablespoon or two of oil to the skillet. 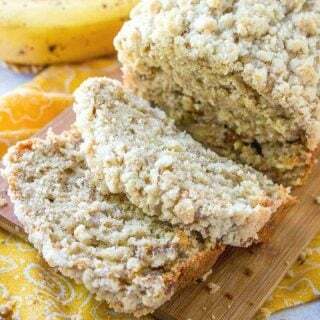 Once browned, set aside the cooked potatoes on a paper towel-lined plate. Crack 8 Eggland’s Best eggs into a large mixing bowl. Add 1/4 cup water and whisk vigorously combined. Turn skillet down to medium-low. 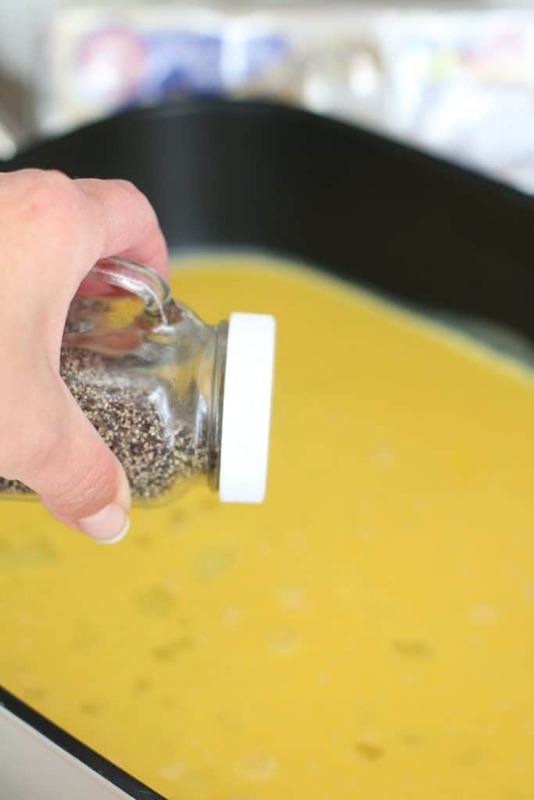 Pour in Eggland’s Best eggs and season with salt and pepper. Stir and cook eggs slowly until thoroughly cooked. Set aside scrambled eggs into a bowl or on a plate. Take skillet off heat. Set up an assembly line of all the ingredients. 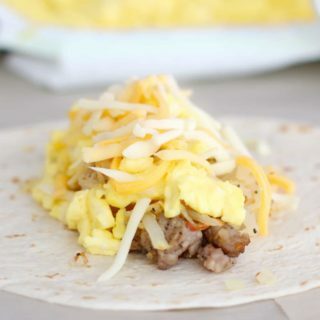 Starting with the soft taco, add a layer of sausage, then a layer of shredded potatoes, scrambled eggs and finally finishing with cheddar cheese. Gather in the ends of the burrito and carefully roll up and place burrito seam side down. Continue with the additional nine burritos. 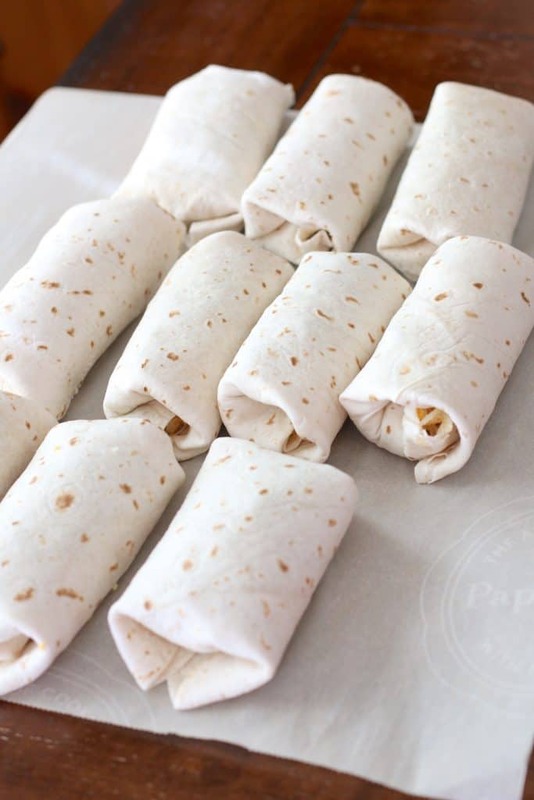 Once completed, wrap each burrito with plastic wrap. Then place into a freezer-safe bag. Mark the outside of the bag with the contents and date. When ready to reheat, remove burrito from freezer bag, unwrap from plastic wrap then place on a microwave-safe plate. Reheat for about 1-2 minutes (until thoroughly warmed). 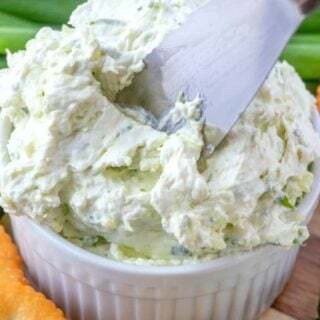 Serve with salsa and sour cream (optional). *Cook’s Note: This sausage was really not spicy or hot to us. It gave the burritos some additional flavor. Burritos may be frozen up to 6 months. 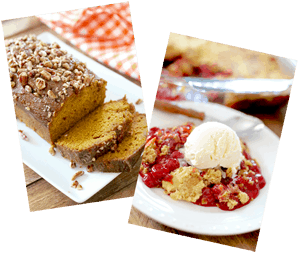 This recipe is easily doubled. 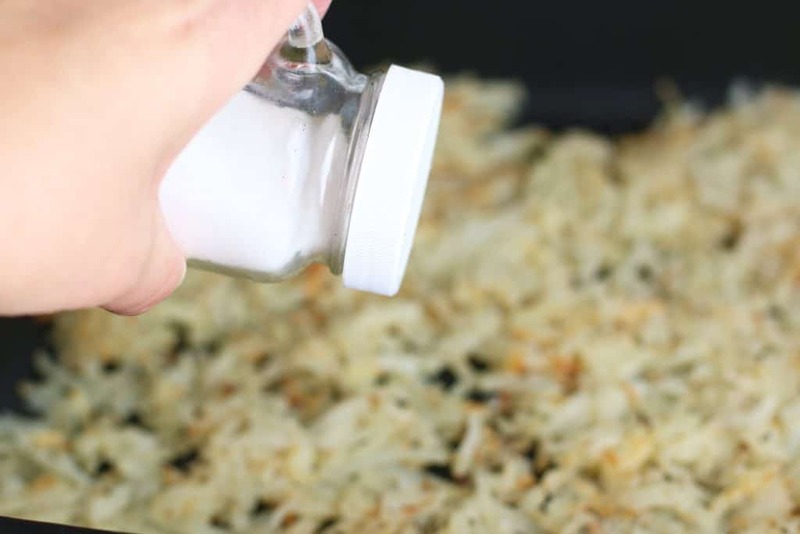 And instead of hash browns, try using cooked rice! 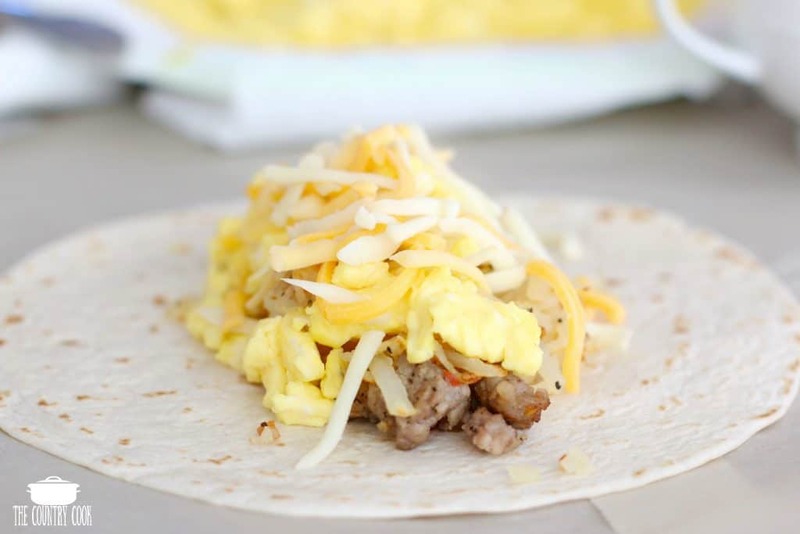 Freezer-Friendly Breakfast Burritos are perfect for an on-the-go breakfast. 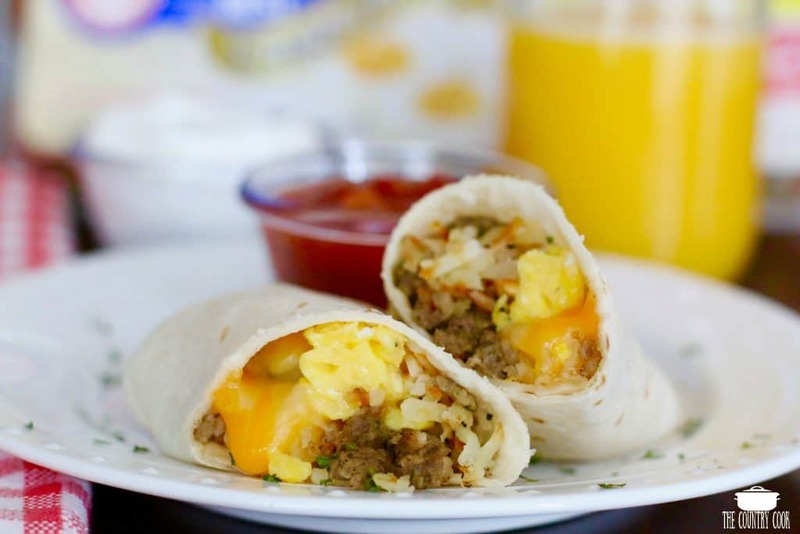 Sausage, egg, cheese and hash browns all rolled up in a flour tortilla! 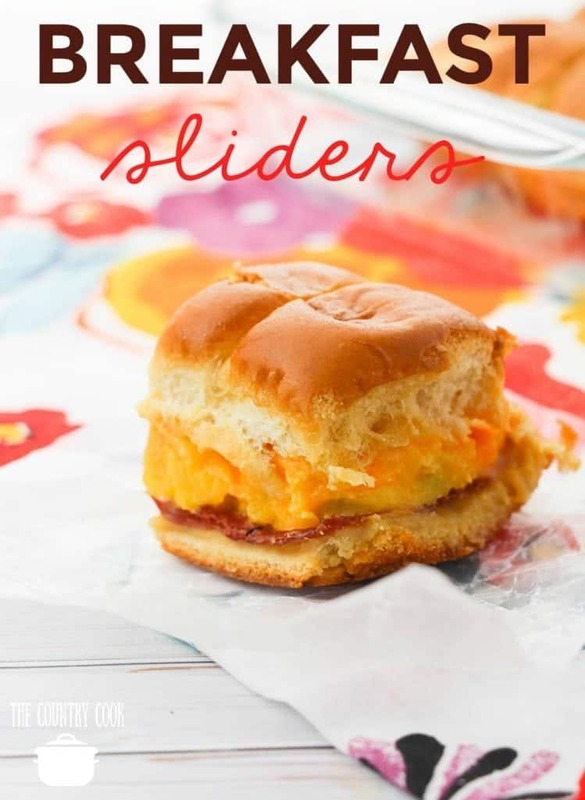 They can be made ahead of time and frozen for up to 6 months! 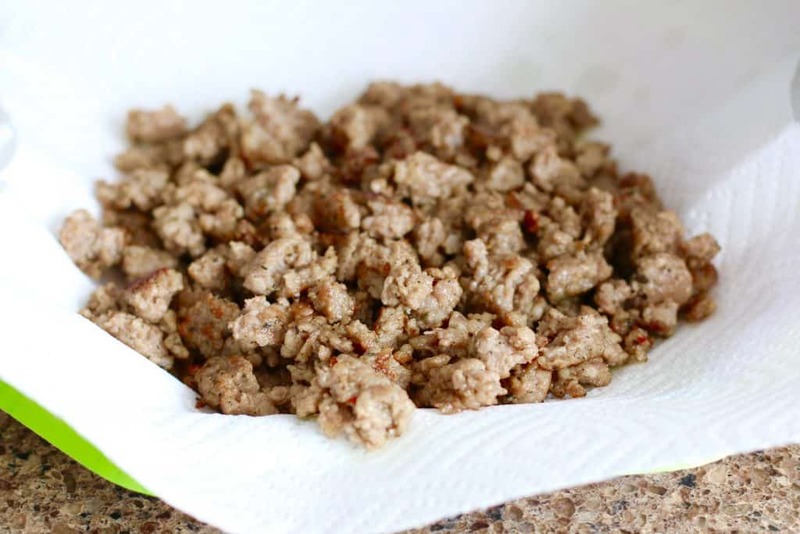 Once cooked, set aside sausage to drain and cool on a paper towel-lined plate. Season potatoes with salt, pepper and garlic powder (to taste). Ensure the potatoes cook in a single layer, making sure to press down the potatoes with a spatula. Flip after a few minutes and continue until potatoes are brown and crispy. You may need to add a tablespoon or two of oil to the skillet. 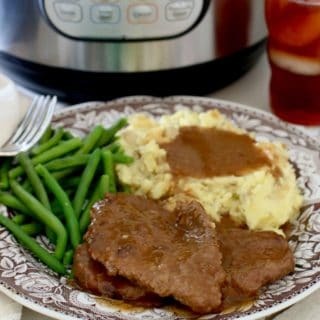 Once browned, set aside the cooked potatoes on a paper towel-lined plate. 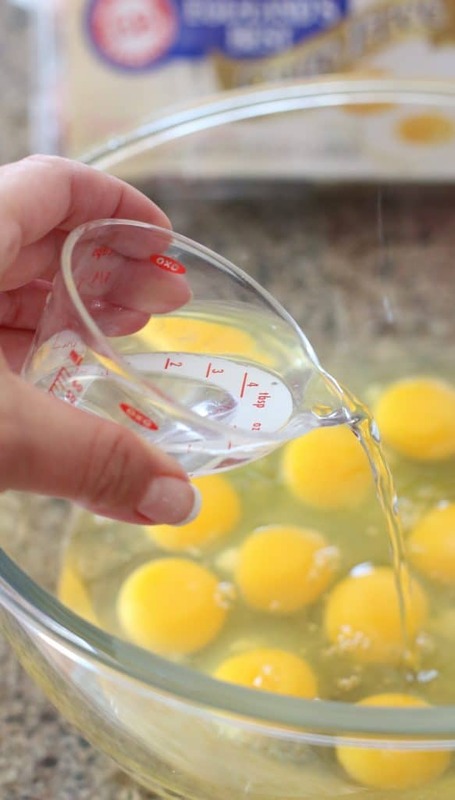 Crack 8 eggs into a large mixing bowl. Add 1/4 cup water and whisk vigorously combined. Turn skillet down to medium-low. 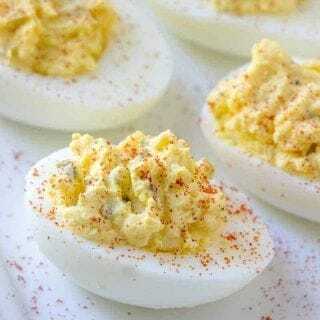 Pour in eggs and season with salt and pepper. 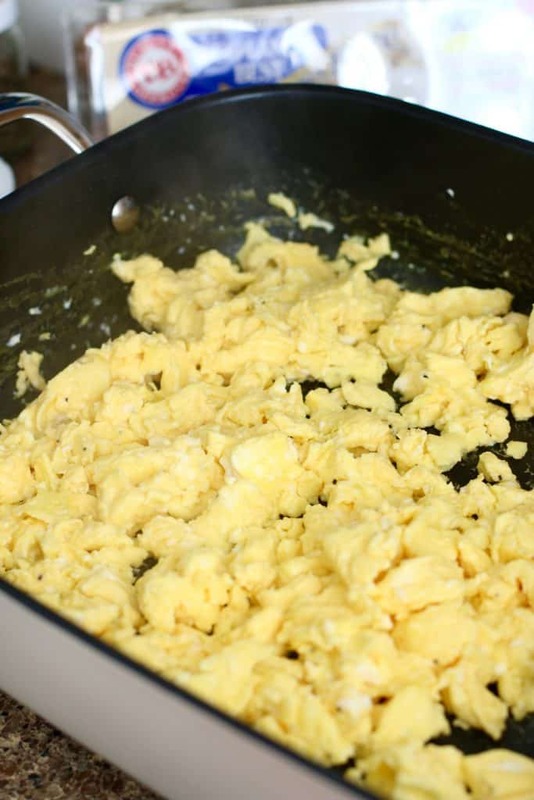 Set aside scrambled eggs into a bowl or on a plate. Set up an assembly line of all the ingredients. Gather in the ends of the burrito and carefully roll up and place burrito seam side down. Continue with the additional nine burritos. 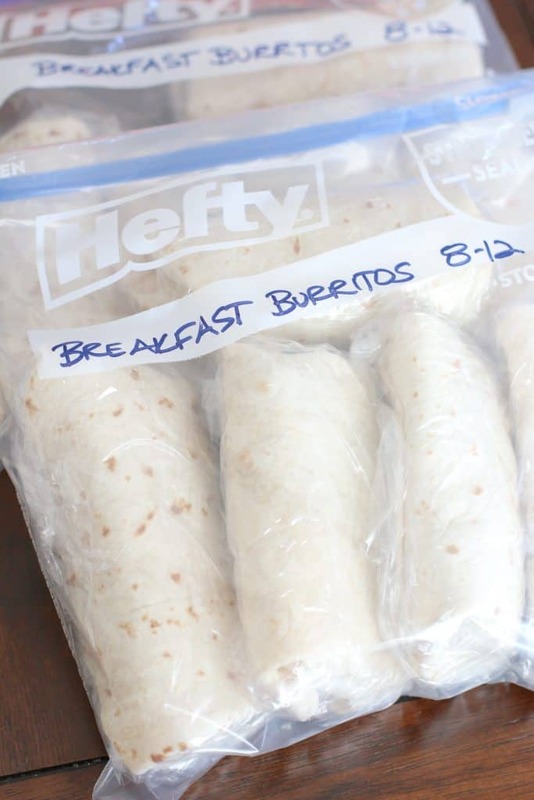 Once completed, wrap each burrito with plastic wrap then place into a freezer-safe bag. Mark the outside of the bag with the contents and date. 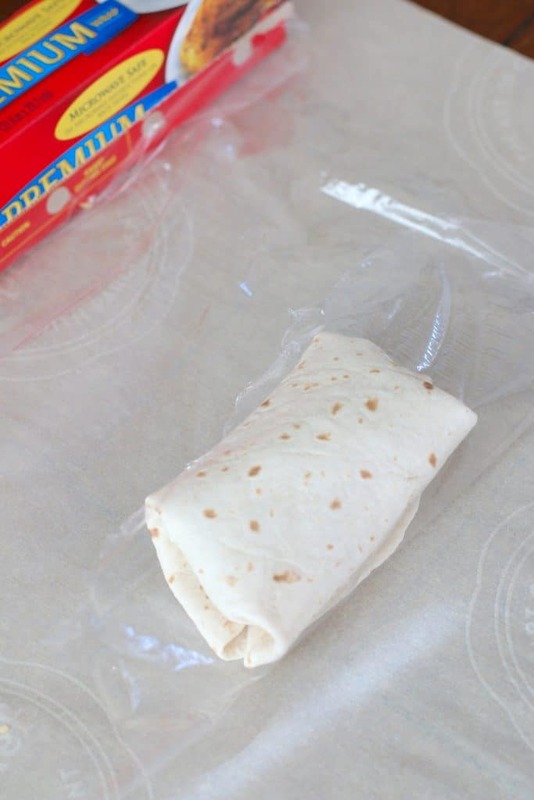 When ready to reheat, remove burrito from freezer bag, unwrap from plastic wrap then place on a microwave-safe plate. Reheat for about 1-2 minutes (until thoroughly warmed). Most spicy breakfast sausage isn’t that spicy. It will add great flavor to this. But if you are sensitive to spice, use the mild sausage. In addition, you can always kick up the heat by using pepper jack cheese. Burritos may be frozen up to 6 months. This recipe may be doubled. Perfect time for posting for! My kids started back at school today and my 16 year old daughter decided overnight oats are not for her! She loves breakfast burritos! Thanks for the reminder!! Brenna, thank you for taking the time to comment! I love hearing that!! 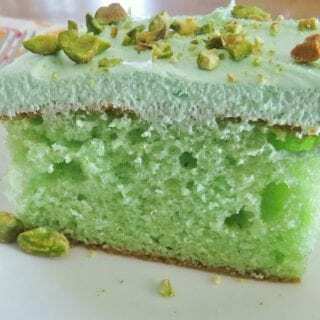 I hope this is a recipe y'all will make as your own and add your own special touches to!! 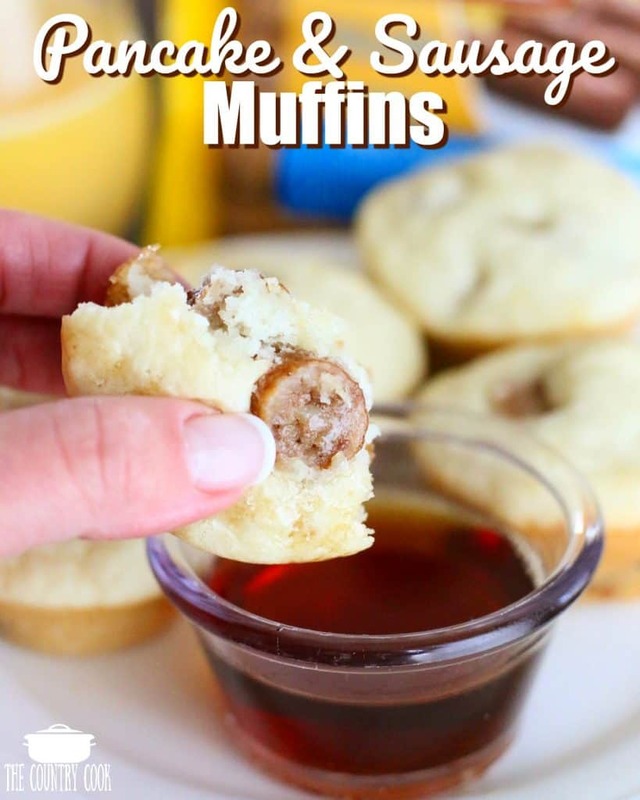 Great idea for a easy and quick breakfast! Pinned! Can these be heated in the oven instead of microwave? Sure can Christopher, I would just wrapped them in foil. Hi. 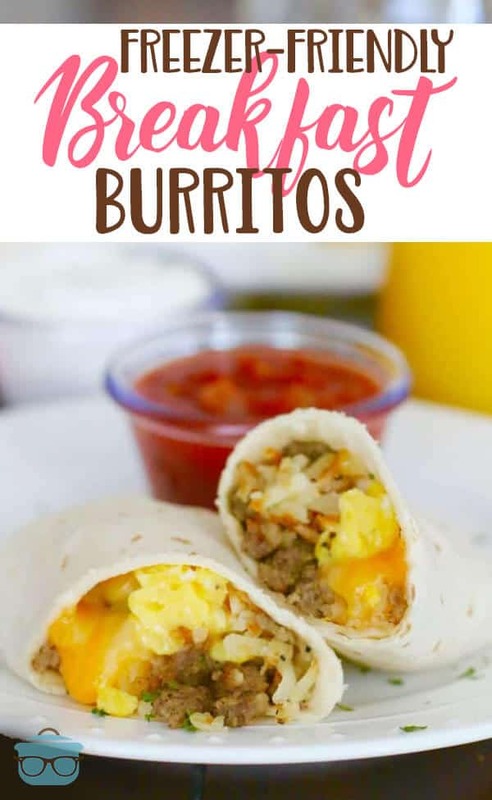 I would love to try this recipe I am a diabetic and I need to know how many calories per burrito plus how many grams of carbs. I follow a diabetic diet, but I only count the carbs. I think, for myself, I would leave out the hash browns. 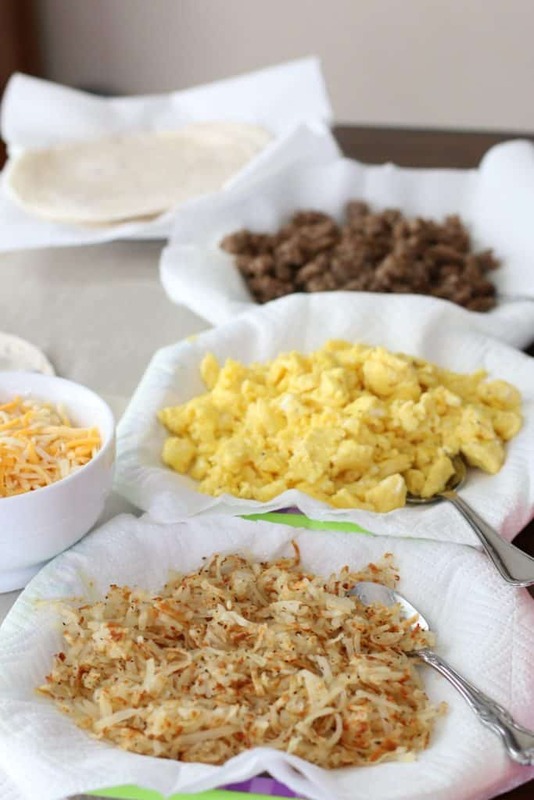 The tortilla provides enough carbs, and I don’t really think the hash browns would be missed.. I found the low carb tortillas and they are really good. Walmart carries them.